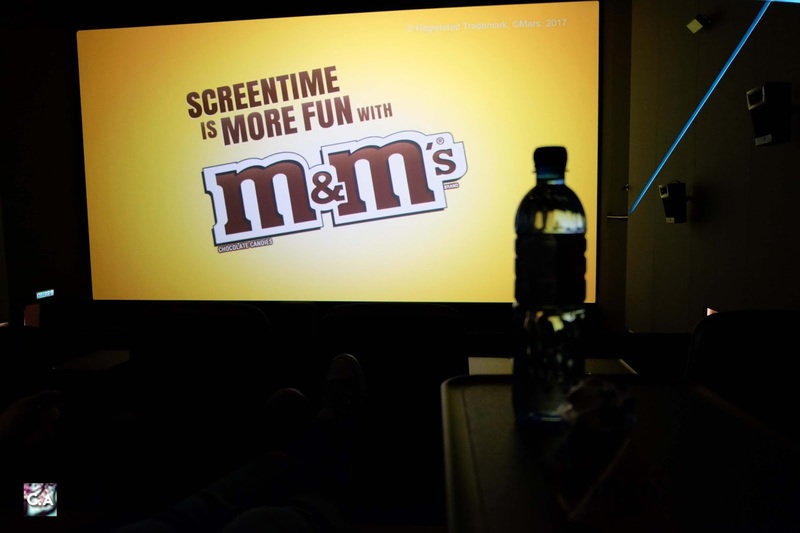 Share Your Moment With M&M's Screen Bite Awards & WIn A Trip For Two To Universal Studio Japan! What is your favourite colour of M&M's? Since there is no purple colour, mine would be RED! 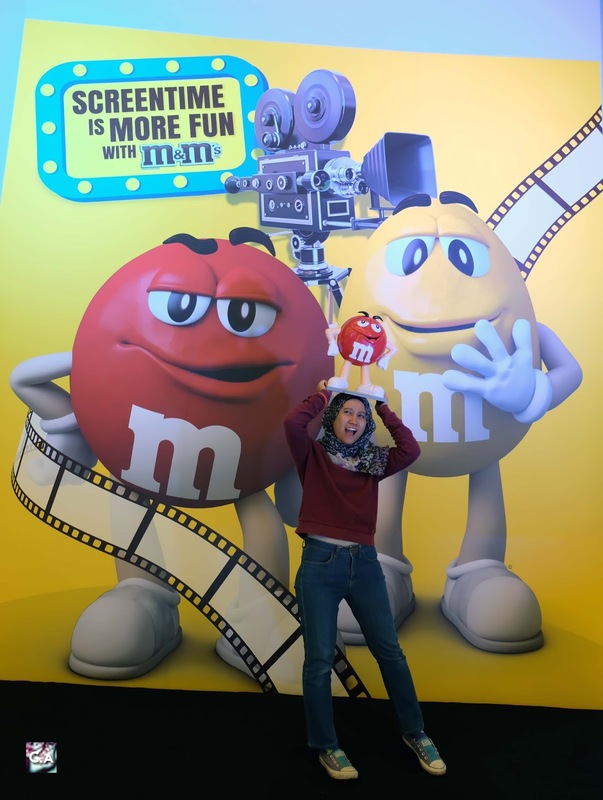 If you are a big fan of this colourful candies make sure to enter M&M's Screen Bite Awards contest and stand a chance to win a trip for two to Universal Studio Japan. 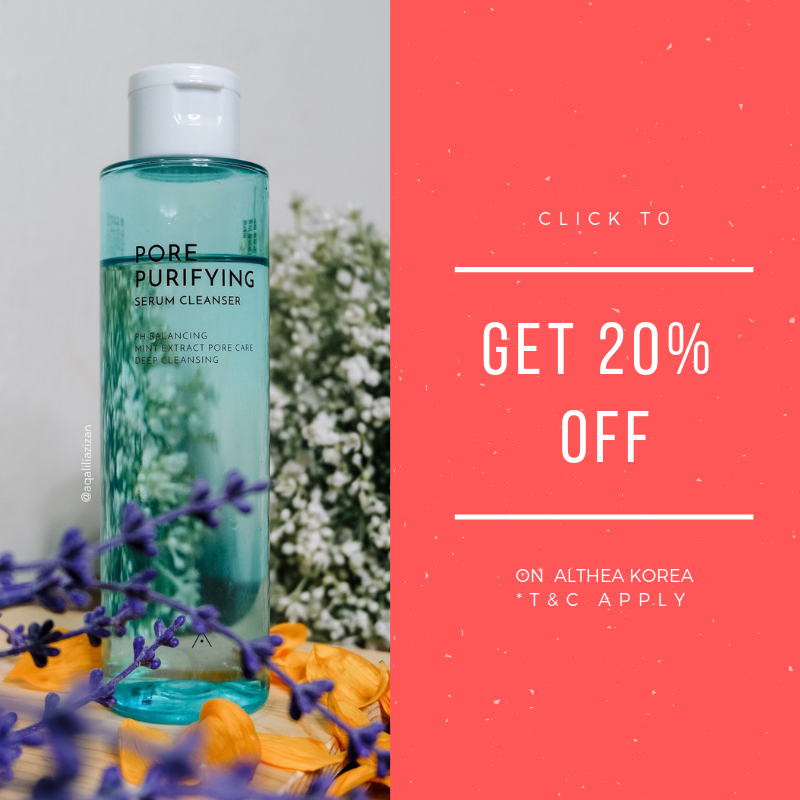 Click more to be part of the fun! 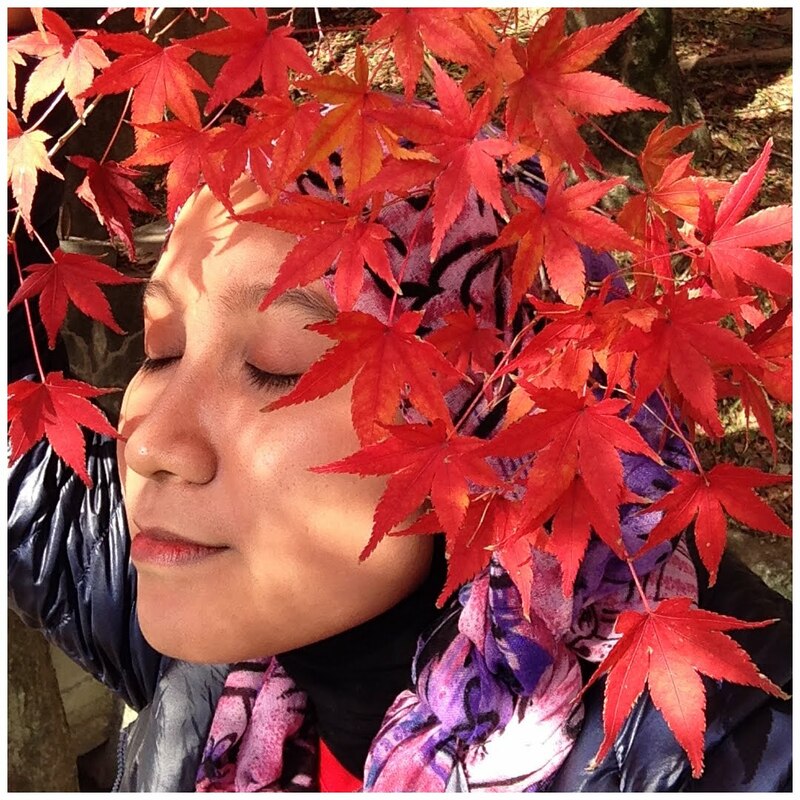 Share you moments and win a trip for two to USJ! 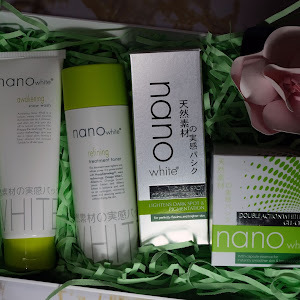 Anything that relate to Japan I will post it up on blog A.S.A.P, especially if there is a contest where you can win a trip for two to Universal Studio Japan! I didn't even started write about my Japan itinerary yet, but I will finished it up soon (pretty please wait). 1. 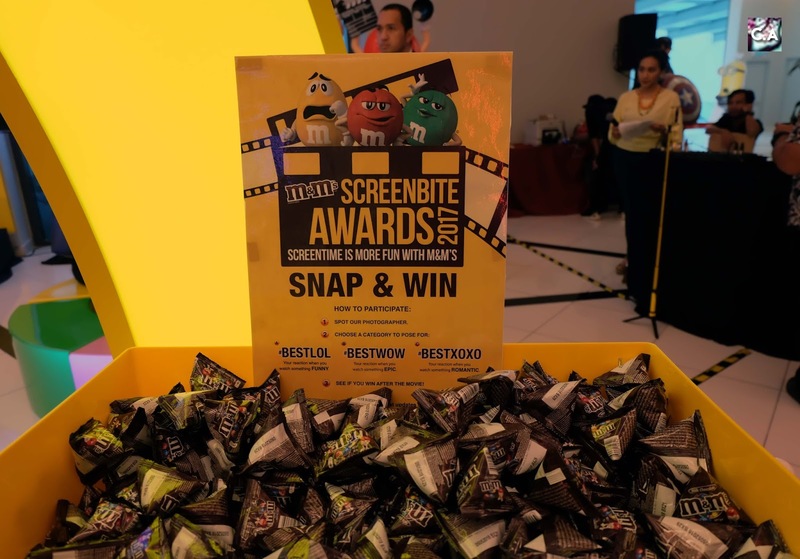 From 1 - 22 August, log on to the official M&M's Screen Bite Awards website: www.screenbiteawards.com. 2. 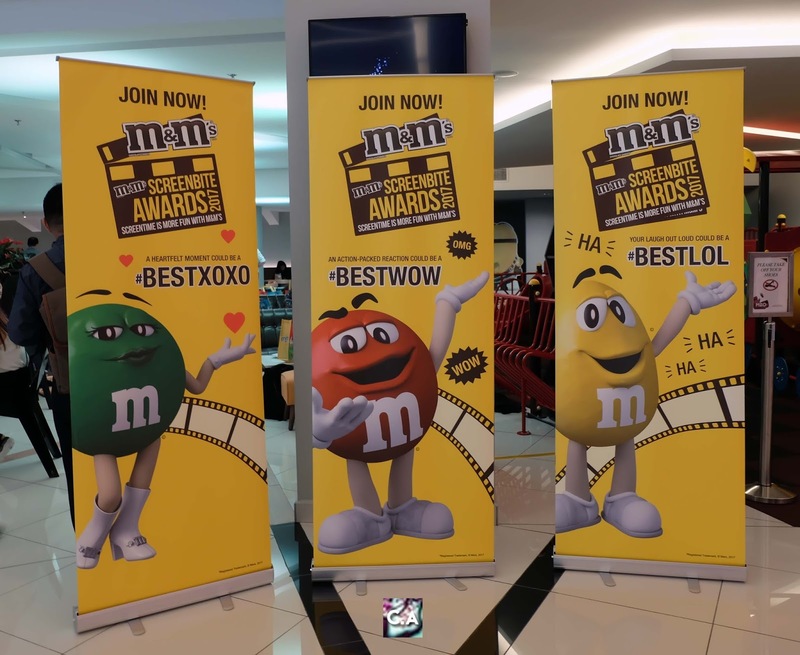 Register and choose a category (#BestWOW, #BestLOL & #BestXOXO) to upload your photo or 20-second video with your favourite M&M's candy! 3. Upload your best moments and stand a chance to be in the running for the Grand Prize! 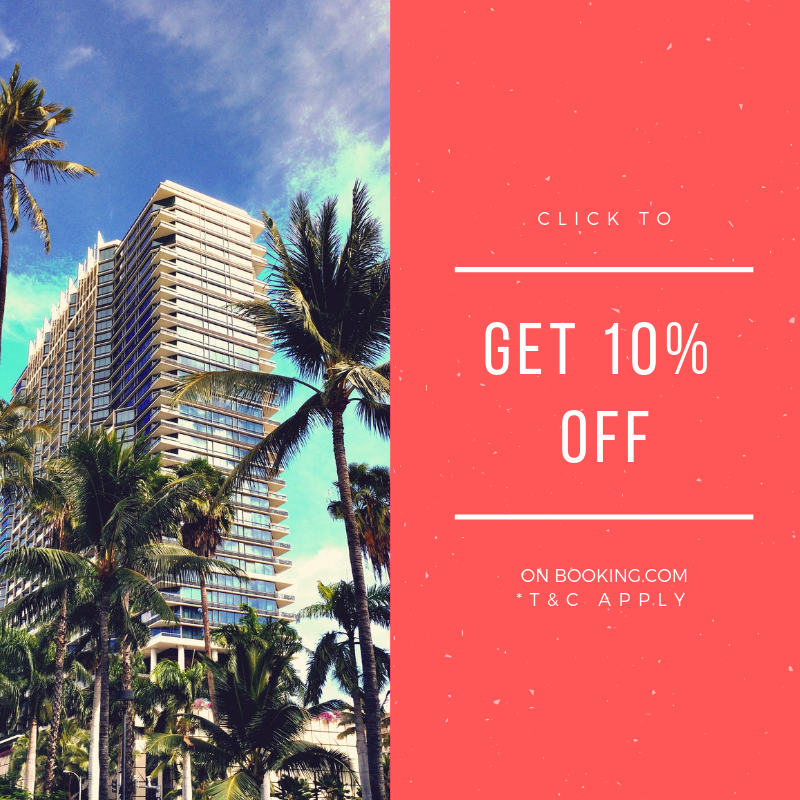 Three category to choose from: #BestWOW, #BestLOL & #BestXOXO. I think it's really sweet they open three category for all M&M's fans out there, because each of the individual have at least one of this factor to show off in front of the camera very easily. #BestWOW is where you can show your most action-packed, adrenaline-fuelled moment with of course your favourite M&M's. If you are the funniest, most hilarious person you can be part of #BestLOL category. While #BestXOXO is where you can show your lovey-dovey pose with your favourite M&M's products! Which category is fit for this picture? 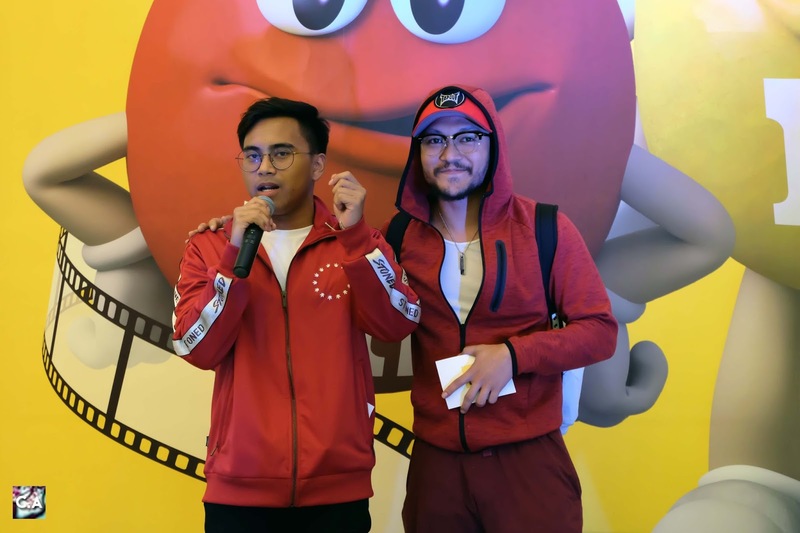 According to Category Director of MARS Chocolate SEA, Yee Pek Kuan: "It doesn't matter if you are watching movie in the cinema, television at home or videos on YouTube, posting on social media or playing mobile and console games, with M&M's Screen Bite Awards it will help our fans to share their special screen time moments not just with friends and family but also their favourite M&M's bites." Make sure to share your moments because six of nominees (two from each category) from each country will be shortlisted to move on to the voting phase. The voting phase will be open from 7 until 21 September 2017 and the Grand Prize winner will be announced on 29 September 2017. I'm planning to enter this contest because one day at USJ from last trip aren't enough! So guys, make sure to be part of M&M's Screen Bite Awards 2017 because who knows it may be your lucky day! Thank you so much MARS Malaysia for inviting me to the launching, I really have fun meeting a Instagram sensation, Luqman Podolski and Shaheizy Sam! 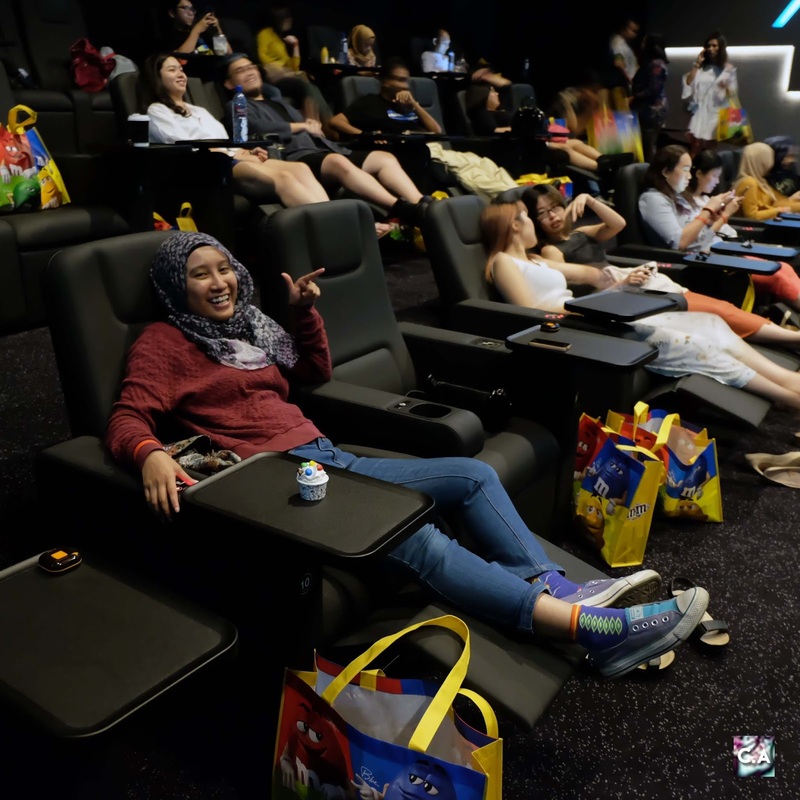 The best of the launch is we get a treat to watch Baby Driver at a very cozy MBO Cinemas in Starling Mall, munching our favourite M&M's candies. Baby Driver & a very comfy seat at MBO Cinemas, Starling Mall. 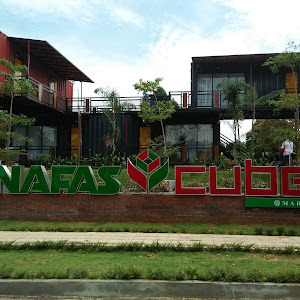 kelakar kelakar je jumpa dia haritu! 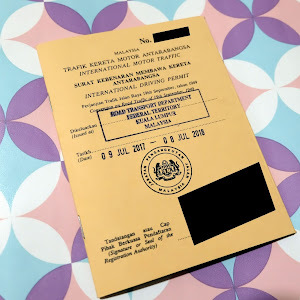 Masuk lakk pertandingan tu tau, boleh tangkap gambar sambil menikmati m&m!